With the new POSLavu pricing, now is the time to buy. 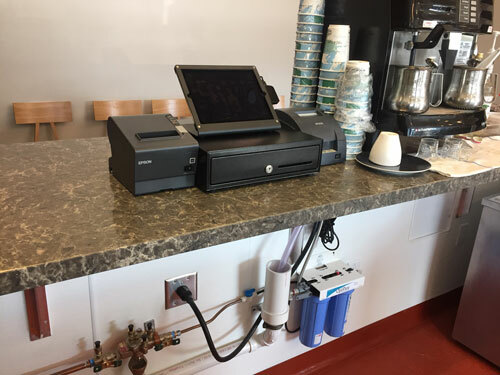 We have hardware packages starting at $1,249 for a standard terminal bundle, which includes an Apple iPad tablet, stand, receipt printer, cash drawer, and credit card reader. We also offer the iPad Pro and iPad Pro stands for a larger screen. We have all the hardware and services you need to get installed and operating quickly. 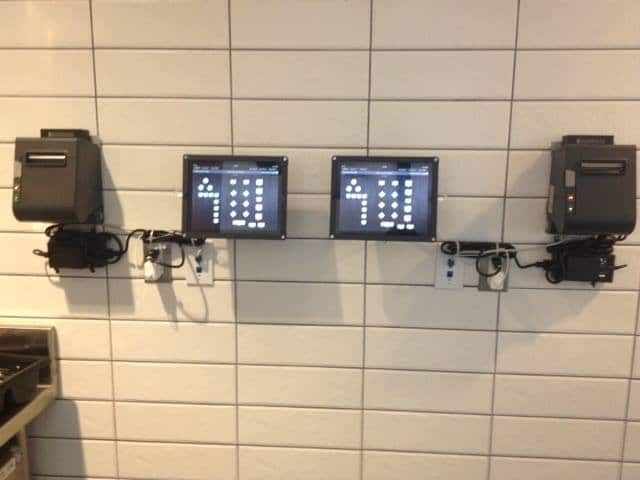 No need to wait months to install your system. Our average turn around time is about 10 days. Routers, kitchen printers, and additional equipment sold separately. Financing options available. 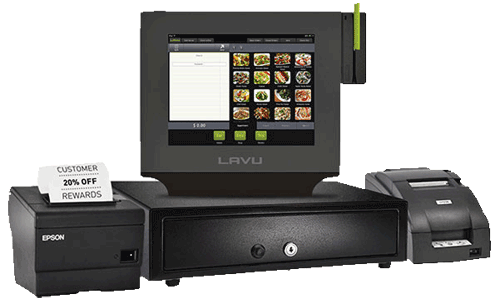 Dallas POS Systems is a Certified Specialist of POS Lavu since 2010. 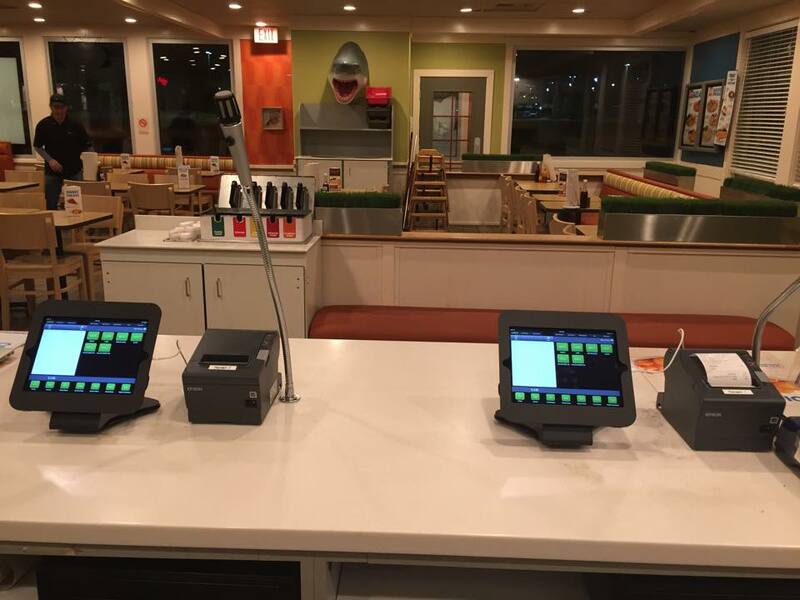 We have installed well over 100 restaurant locations. It is not recommended to do a self-install. 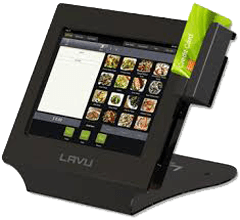 It's imperative to work with a POSLavu Specialist to make sure you get the most out of the POSLavu iPad POS system. 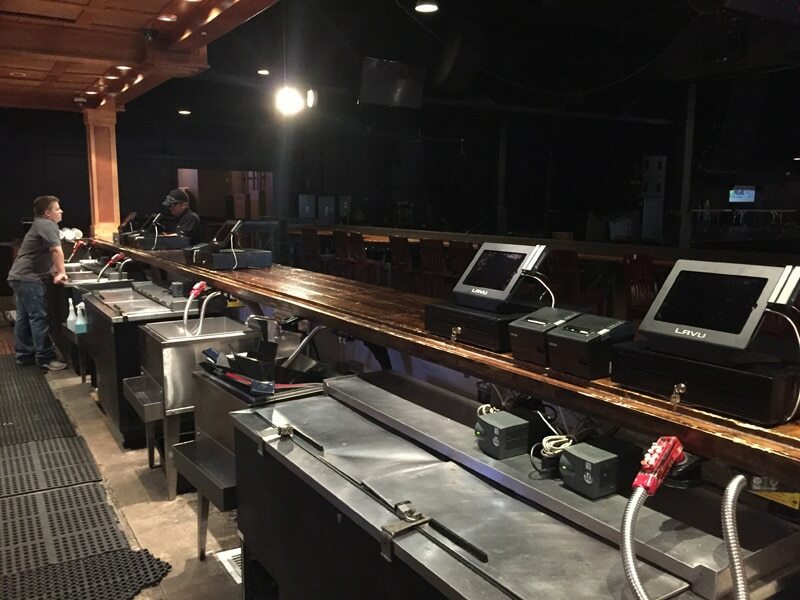 We are committed to your success from the beginning by ensuring that your restaurant POS system hardware is set up correctly and that your staff is properly trained. 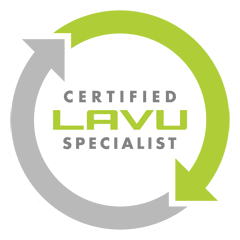 With the POSLavu pricing changes, implementation and training packages vary. For more information or a demo Contact us. 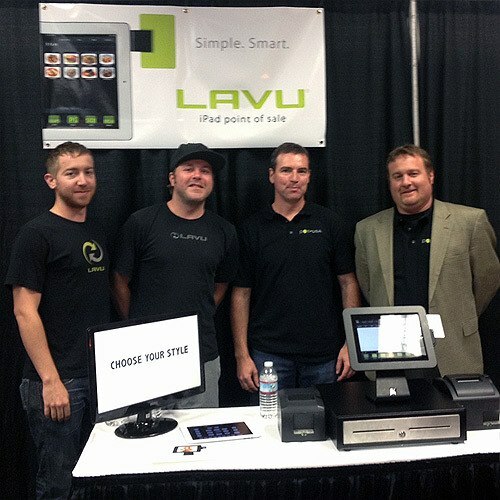 POSLavu customer reviews and demo with the new iPad Pro and customer facing display.